Two local writers launched new books this fall, great books, both of them, and I’m not saying that just because the authors are friends of mine. 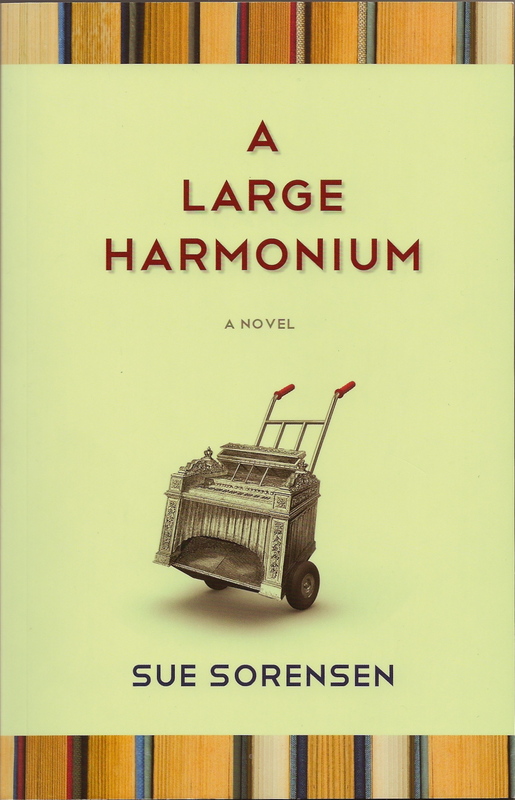 Sue Sorensen’s novel A Large Harmonium (Coteau Books) takes us through a year in the life of Janey, a professor of English, who is also wife to Hector, a music professor, and mother to Little Max. The child is, let’s just say, a challenge. Janey’s life is full of challenges, in fact, as lives tend to be, and her voice as she describes them is often very funny, sometimes despairing, but most of all compelling. I really enjoyed this book. Sorensen teaches at Canadian Mennonite University; no Mennonites, however, she asserts in her acknowledgements, “have been harmed” in the novel’s creation! 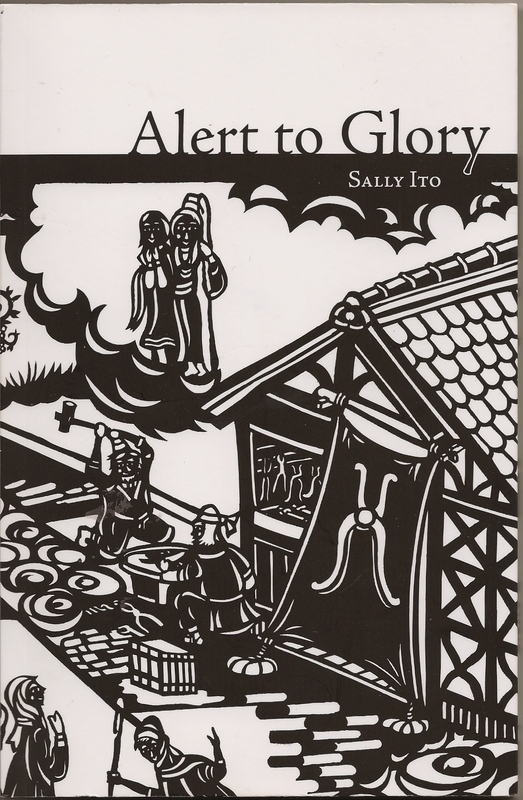 I also enjoyed — at a rather slower pace, as poetry usually demands — Sally Ito’s new collection of poetry, Alert to Glory (Turnstone Press). This is a collection that calls us to attentiveness, and practices it. The words often pile up, deep and thick with thought, and arresting in their images. Many of the poems tackle Christian themes. Four poems for Advent, for example, pair contemporary themes for the four Sundays (hope, peace, joy, and love) with their traditional themes (death, judgement, heaven, and hell). Hope, then, is “a bruised flesh of wing awaiting deliverance, remembering flight.” There’s also a section of “mother” or domestic poems in this collection which are simply delightful. This entry was posted in Books and tagged A Large Harmonium, Alert to Glory, Sally Ito, Sue Sorensen by doradueck. Bookmark the permalink. You must live in a literary and spiritual oasis. 🙂 Loved the line about no Mennonites were harmed. Blessed Advent to you, Dora. Thanks Shirley, and to you.